Did you know that the leading cause of most air conditioner failure is the coils that are installed inside the unit? When not properly maintained, the coils tend to falter first as air conditioner coils are designed to distribute hot air through the system, transform it to cool air and then cycle it through the home. And when the coils need service, maintenance or replacement, you can count on Essex Air Conditioning to get the job done right. 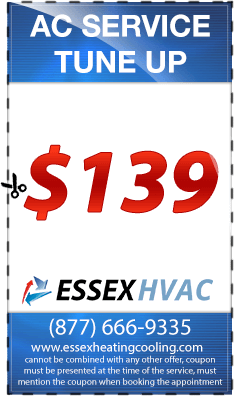 For over 30-years Essex Air Conditioning has delivered exceptional cooling and heating repairs and maintenance on air conditioning coils in Essex County NJ. And with every job we undertake – amazing customer service and quality is the end result. Air conditioning coils can be tricky to maintain. Fortunately, our team of NATE certified technicians has extended experience in servicing several brands, makes and models of air conditioning units over the past three decades. This allows us to deliver quick and easy service programs that won’t put a dent in your pocket book. 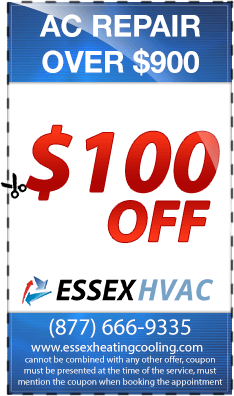 Essex Air Conditioning continually trains our people on top of new technology and coil maintenance programs to make sure that all of our customers receive the best possible service – at the most affordable pricing. 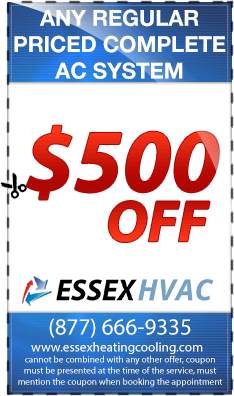 Essex Air Conditioning also conducts extensive background checks on all of our employees – so you can feel comfortable knowing that your home and possessions will always be safe. 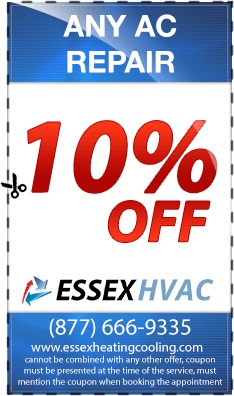 Whether you have a commercial or residential need for air conditioning coils service in Essex County NJ, you can count on our team. 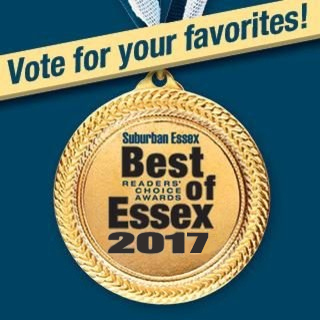 We have kept patients and doctors in hospitals comfortable and worked on the smallest single-family homes – so no job is too small or too big for Essex Air Conditioning. 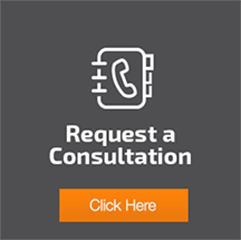 If you have any questions about the air conditioning coil repair, installation or services in Essex County NJ we offer, contact our sales professionals today.